Speaking to media Labour Minister Santosh Gangwar said, "We have been told that SBI cannot work (as fund manager of the EPFO). We have not engaged (its arm) SBI Mutual Fund (as fund manager) because it was not there (as an applicant at the time of bidding) earlier." 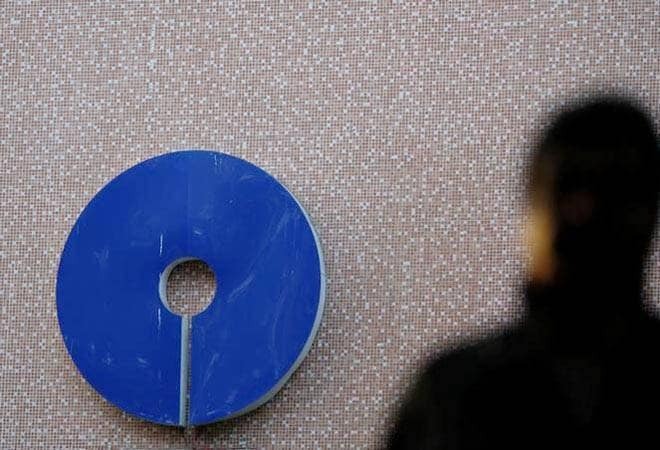 Shares of State Bank of India were trading flat with marginally negative bias Wednesday on the Bombay Stock Exchange after Labour Minister Santosh Gangwar said that the country's largest lender cannot function as an asset management company as per the RBI norms. Reacting to the news, shares of lender dipped as much as 0.60 per cent to Rs 280.60 apiece on the BSE, after opening flat at Rs 282.00 against a previous closing price of Rs 282.30. In a similar trend, stocks of the company were trading at Rs 281.50, down 0.37 per cent on the National Stock Exchange. The investor also remained sidelined ahead of the RBI policy announcement due later today. Experts said the Reserve Bank is likely to maintain status-quo on interest rate despite moderation in economic growth and easing inflation. Speaking to media after the 223rd meeting of the Employees' Provident Fund Organisation's (EPFO) Central Board of Trustees (CBT), Gangwar said, "We have been told that SBI cannot work (as fund manager of the EPFO). We have not engaged (its arm) SBI Mutual Fund (as fund manager) because it was not there (as an applicant at the time of bidding) earlier." Currently, the State Bank of India, ICICI Securities Primary Dealership, Reliance Capital, HSBC AMC and UTI AMC are fund managers of the retirement fund body EPFO. In a separate development, SBI, in a filing to the exchange, said that the Committee of Directors for Capital Raising at its meeting held on December 1 approved proposal to allot 40,210 Non-Convertible, Taxable, Perpetual, Subordinated, Unsecured Basel lll compliant additional Tier 1 Bonds, for inclusion in Additional Tier 1 Capital of the Bank, aggregating to Rs 4,021 crore to the Bond subscribers on December 4, 2018. Accordingly, the bonds were allotted to the bondholders on December 4, 2018, the bank informed the exchange.